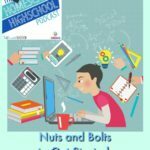 This week on HSHSP Ep 83: Homeschooled and Headed for College. Many homeschool highschoolers are planning to attend college. How about yours? We know there’s not one right way to homeschool highschool AND there’s not one right way to do life after highschool. 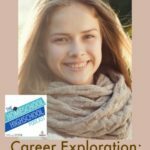 Some teens are call right into the workforce, military or missions. Others must go through college. 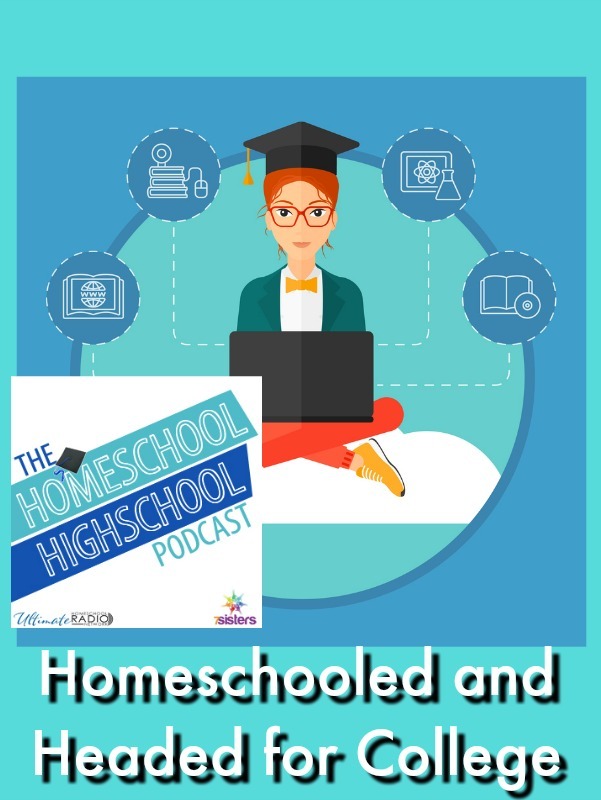 For teens who are homeschooled and planning for college, we’ve got some helpful information to think about. 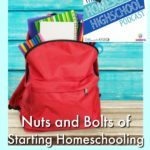 As experienced homeschool moms and community leaders, we’ve learned some insider tips. 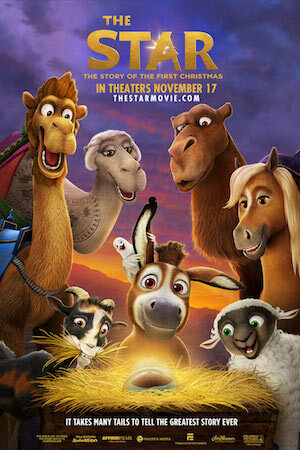 What experience do we have? We’ve graduated all of our homeschool highschoolers and all the college-interested teens attended a college of their choice. 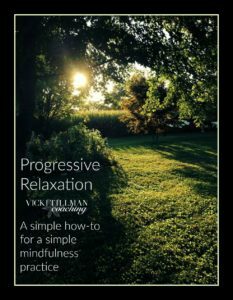 Vicki has served as academic advisor for local homeschool upperclassmen, helping hundreds graduate and gain acceptance at a college of their choice. Sabrina and Kym have, for decades, taught homeschool co-op and group classes and mentored college-bound students (including writing many, many college reference letters). How can you and your teens manage the stress of the college hunt, preparation and application process? Why is junior year important for college-bound students’ transcripts? How many colleges should homeschool highschoolers apply to? What is the importance of college visits? What are some secrets of scholarships? 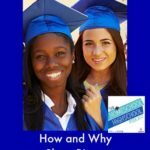 Why are application essay important? How to politely ask for reference letters? Join Sabrina, Vicki, Kym and Quella the seeing eye puppy for a lively and helpful discussion about college preparation and application! Click here to download freebie how-to. Need some support and guidance on how-to write an eye-catching college application essay? 7SistersHomeschool.com has what you need. 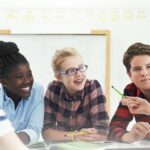 Will My Kid Get into College?